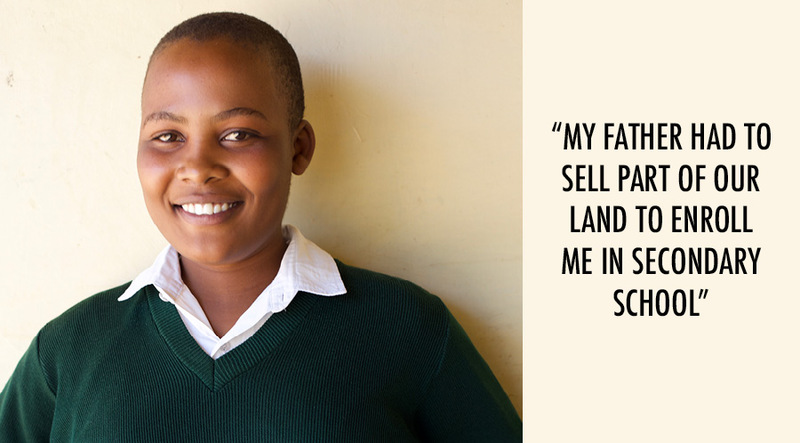 My name is Rita and I was brought up in a village in Masinga which is in Machakos County. Both my parents worked tirelessly to provide for the four of us. Being the first born I had to take on a lot of roles in the family. I had to help my mother grow some crops as my father, being only a casual worker, couldn’t earn enough money. We almost went hungry most of the time as the money had been used to pay school fees. I used fire as a lamp to read as my parents couldn’t afford paraffin. My father had to sell part of our land to enrol me in secondary school. My parents always encouraged me not to give up and I have never ceased to work hard. I have managed to perform well despite being sent home for lack of school fees. For me to finish high school my parents have sold almost all our land and have gone through many difficulties. Whenever I feel like I can’t bear it anymore I remember their words of encouragement and that is why I have been able to overcome obstacles. I don’t give up – my goals keep me going. My parents can’t afford to pay for my university education while still educating my younger siblings and providing for their basic needs. If I could go to university I’ll be able to get a job after completing my course and earn a good income so I can get my parents and siblings out of poverty. It will also help me prove to society the importance of educating girls. 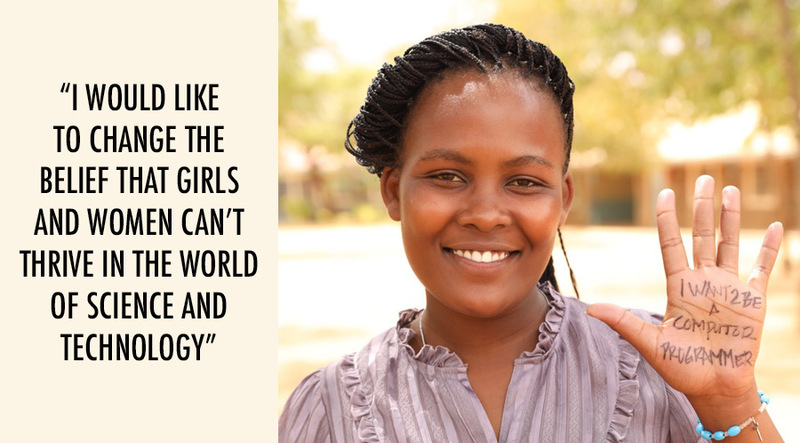 I would like to change the belief that girls and women can’t thrive in the world of science and technology. People in my society believe that only men can be programmers and engineers. They believe that the only job an educated girl can do is teaching. I would like to prove them wrong by becoming a software engineer. 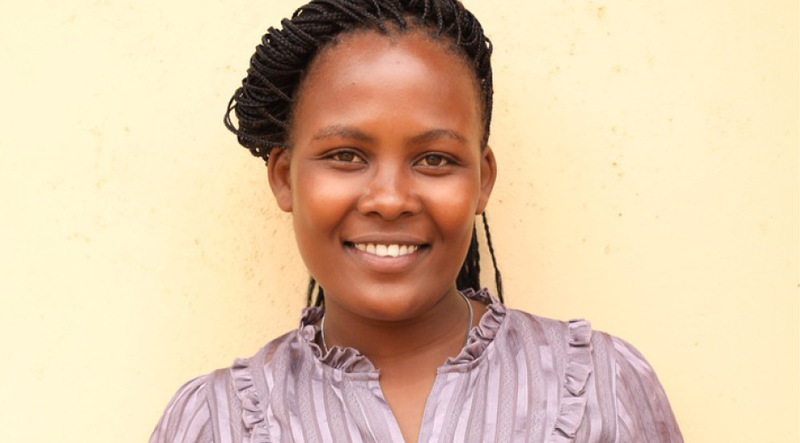 You can help Rita reach her dream of becoming a software engineer. Visit this page to make a contribution to her university tuition.